The internal finish of house is very important just like the external facade is. 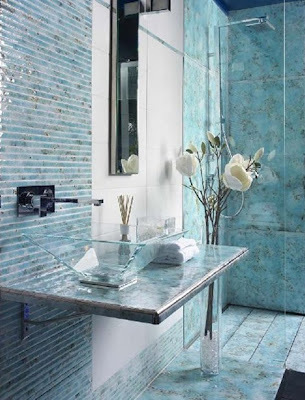 Beautiful tiles have provided keen answers to questions posed for interior decors. 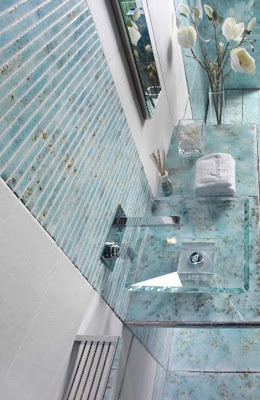 Differently styled, coloured and textured tiles give an entirely new definition to the interiors. 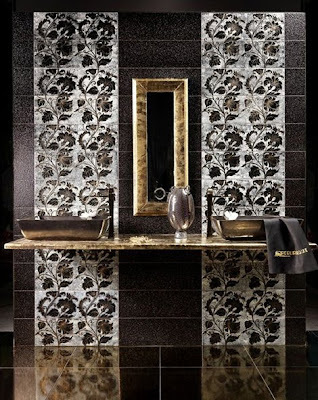 The newest in the block are the silver and gold tiles by aquario. 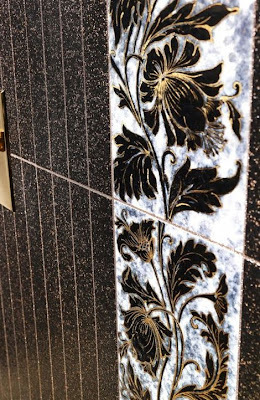 These tiles are elegant and regal. 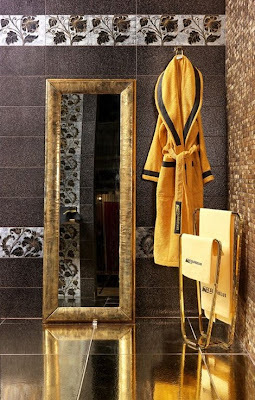 There is a certain sophistication that is added by gold when stylishly used, the same can be said about these tiles. The tiles are hand-enamelled with delicate and intricate designs. They cater to both traditional and modern tastes and are a must for people in for some royalty for their interiors.